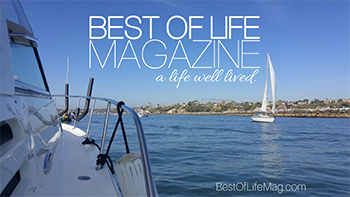 There are many different things to do in Orange County, especially for families. The many different communities that make up Orange County all have festivals and fairs, events and celebrations. Many of the events are free to attend and make it even easier for a family to have a great time on the weekends. 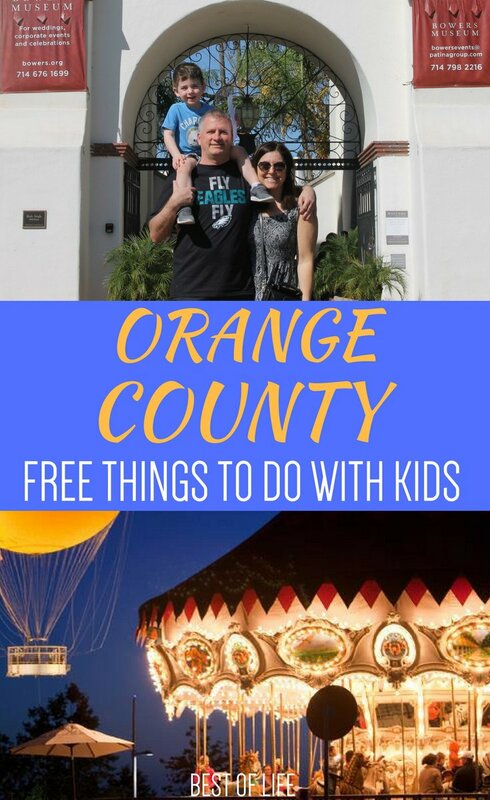 While there are other things that bring in tourists and theme parks that advertise special events, it’s the free things to do in Orange County with kids that make living here even better. Fill all of your weekends with new adventures and fun activities by enjoying the best free things to do in Orange County with kids. My family enjoys living in Orange County for many different reasons. The community we live in is close-knit and the weather allows for plenty of outdoor activities. But what makes living here even better is the wide array of free things to do in Orange County with kids. We can travel from community to community enjoy different experiences in each. Even if there isn’t a festival for a holiday or celebration of the season, there are still plenty of things to do that won’t cost any more than the gas it takes to get there. The Orange County Great Park is more than just the average park. The park is spread over 1,300 acres of land with many different attractions on the park’s grounds. While some of the attractions come with small fees (like the carousel for $3 or the Balloon that costs $10), entrance to the park is free. Spending time outdoors is very easy in Orange County but the Fullerton Arboretum takes the outdoors to the next level. Here, you’ll find 26 acres of trails and gardens, each with different themes. You can explore the woodlands of the park and then a short walk would take your family to the desert lands. The Arboretum is a great learning experience as well as a wonderful way to spend the afternoon. We turn our experience into an educational scavenger hunt, using our encyclopedia of plants and flowers as a guide. Visiting the beach is one of the most popular free things to do in Orange County with kids. There are many beaches to choose from and most of them are completely free. Not only can an afternoon fly by at the beach, if you’re not careful, you may lose an entire day. We keep a beach-kit in the car that includes an extra-large beach blanket, sunscreen, and sand toys. Another thing that Orange County is filled with is nature and the Bolsa Chica Wetlands in Huntington Beach are a prime example. The entire family can enjoy a walk along the trail and even the parking is free. The trail leads to a bridge that allows you to view nature without getting dirty at all which is a plus when you’re looking for free things to do in Orange County with kids. Make sure to wear comfortable shoes. While beaches, shopping, and theme parks are part of Orange County culture, there’s so much more to explore. The Muckenthaler Cultural Center is a cultural center that has plenty of free exhibits for the whole family to enjoy and learn about the cultures in Orange County. There are even free events all year long like the Spring Family Arts Night, Summer Solstice Festival, Day of the Dead Festival and the Holiday Festival. Centennial Farm is an actual working farm at the Orange County Fair and Events Center. During the Orange County Fair, Centennial Farm is only open to those who have paid admission to the fair. 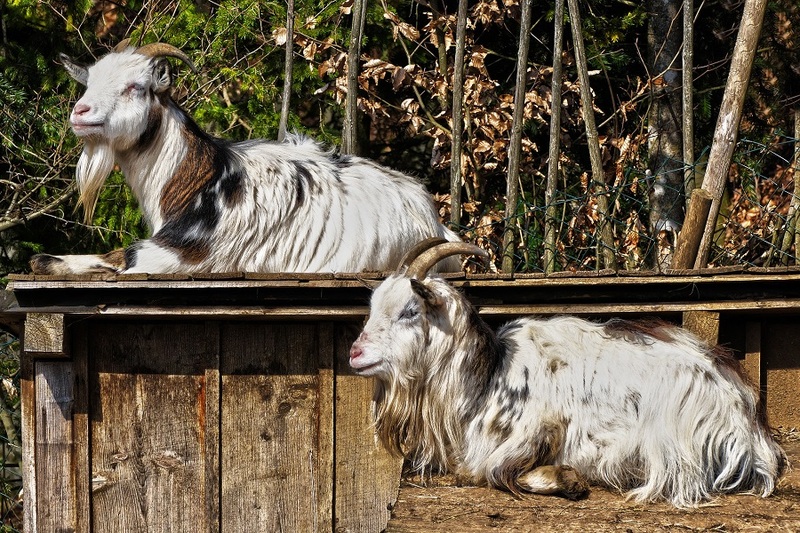 However, all year long the farm is open to visitors for free during afternoons and weekends. Bowers Museum is a popular place to spend an afternoon in Orange County. For more fun, every first Sunday of the month, Bowers Museum hosts a free family festival for Santa Ana residents. The festival is one of the many free things to do in Orange County with kids. The Laguna Hills Community Center and Sports Complex offer a wide array of free things to do in Orange County with kids. Some of the most popular things to do include the fossil exhibit, prehistoric playground, softball, baseball, soccer fields and more. At the northern end of Dana Point Harbor, there are three, tall ships that are docked at the Ocean Institute. Admiring these ships is free to the public and then you can walk along the harbor and spend the day near the ocean. The Shipley Nature Center is a great place to spend a summer day in Huntington Beach. During summer, the center hosts different free attractions like a butterfly house, live music, vendors, and more. The Shipley Nature Center is a great place to find free things to do in Orange County with kids. There are many museums to visit in Orange County and the Orange County Museum of Arts may be one of the best. Randomly throughout the year, the museum hosts free family days. During these events, families can get hands-on with art and take a special family-oriented tour of the arts. Saddleback College in Mission Viejo has a well put-together theater program and they perform shows all year long. All of the shows they perform are family-friendly and free. Seating is on a first come, first served basis (although there are options for reserved seating for a small fee). During the shows, there will also be food trucks and vendors that you can purchase food and drink from for the show. For residents of Lake Forest, going skating at the Etnies skatepark is absolutely free. If you don’t live in Lake Forest, an annual pass for the park is only $15. This skatepark is one of the most popular skateparks in the world and there are even special events like contests and live entertainment. All year long, a series of fundraising events are put together and the funding goes straight to a summer event series known as Shakespeare by the Sea. The shows are put on in many different parks and are free for all to attend. Dates and locations will be announced closer to summer and they’re a great way to spend an evening with the family. The Yorba Linda Public Library hosts an annual Family Funtime Magic Show. While the event is annual, it happens randomly throughout the year. Seating is free but fills up fast. Check the Yorba Linda Public Library site to find out when the next show is and arrive early.